Click here if you need a bus or minibus with driver. The minibus rental service advertised on this website is operated by an independent, established and reliable local company in Budapest. If you need a vehicle to transport 7-8 persons the best option is to rent a mini bus. 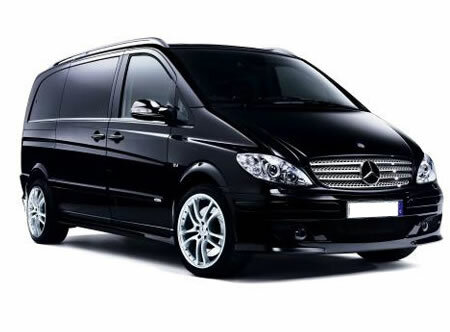 The following minibuses are available for rental: Ford Galaxy, Hyundai H1, Mercedes-Benz Viano or similar.